If you currently live in Southern Utah or are planning on calling this place home in the future, GREAT CHOICE. Whether you are looking for a home in St. George, Washington City, Ivins, Santa Clara, Hurricane or the surrounding areas, there is a Washington County neighborhood and home for everyone and we look forward to helping you buy or sell yours. If you are looking to purchase a home or sell your existing one, we are here and ready to help! Our team consists of a transaction coordinator, a buyers agent, home inspectors, lenders, contractors, builders, and an IT professional who make it easy to ensure that you are being taken care of regardless of your unique situation. Our combined pragmatism and positive approach will be noticeable before, during, and after your sale/purchase. We have a low pressure approach and feel that this experience should be memorable and FUN! 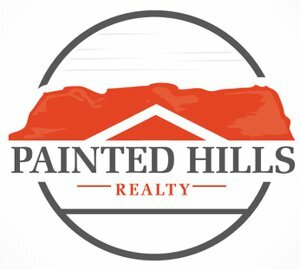 All of us at Painted Hills Realty and the Broker, David Alderman, look forward to working with you! 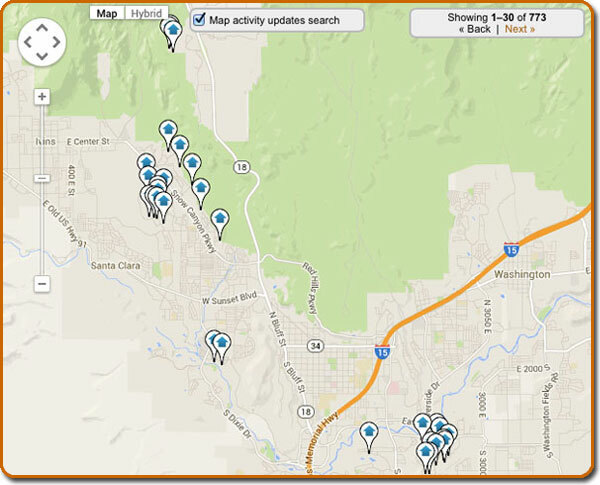 SEARCH PROPERTIES ON OUR INTERACTIVE MAP! RED CLIFF COMMUNITY. WELL KEPT 3 BEDROOM, 2 BATH. FIREPLACE, RV parking.Used as a second home until 2019. Close to shopping, theaters and hospital. Looking for the perfect home in the perfect place? Chances are you'll want to check here first!